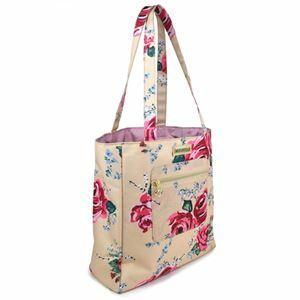 Show off your sassy personality in style with this floral-print tote. 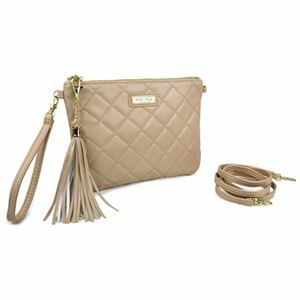 Zippered pockets inside and on the front keep important items secure. We’ve added a pen slot and glasses slot and the open top makes it easy to slip in sunglasses, magazines, and even lunch.